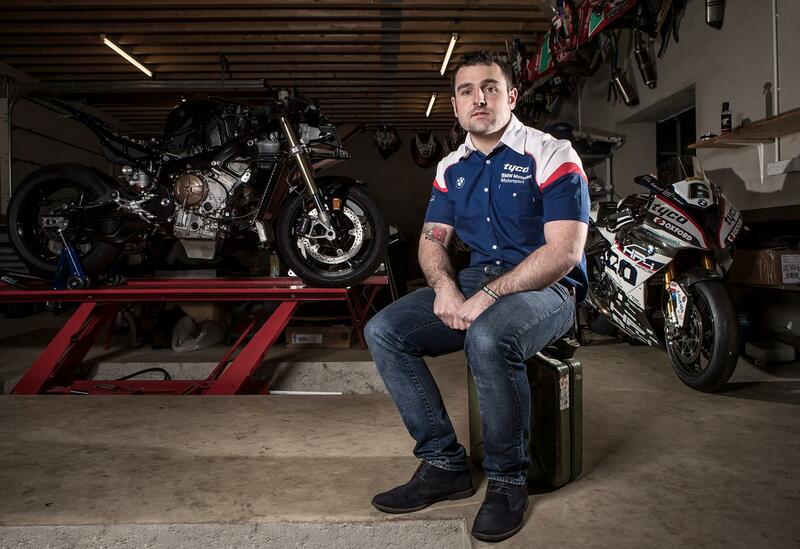 Michael Dunlop and TAS Racing have today confirmed that they will be joining forces for a second consecutive international road racing season. The 18-time TT winner will be competing on the team’s Tyco BMW S1000RR superbike at a series of major road racing events, with the full programme of activity to be announced in the coming weeks. Dunlop previously took victory in the 2018 Superbike TT onboard the Tyco BMW machine – a win that took TAS Racing’s total number of wins on the island to an impressive 19. Speaking about the decision in a statement, Dunlop said: "I'm looking forward to working with the TAS Racing boys again this year. We grabbed a Superbike TT win last year, which was a good start and the goal this year will be to go after both the Superbike and Senior TT wins. "BMW has launched a new bike, which I should be riding in a few weeks’ time. With the added improvements to the package and a second season with the same team, we should be in a good place to go after both the big wins on the Island."